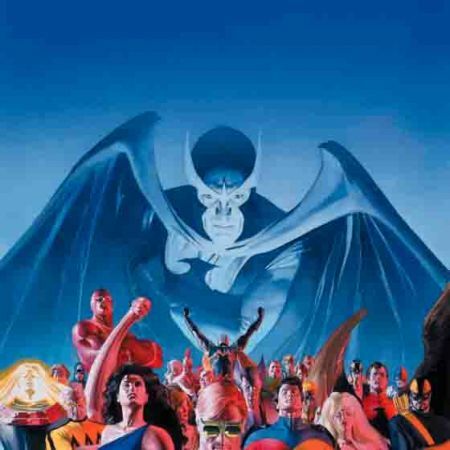 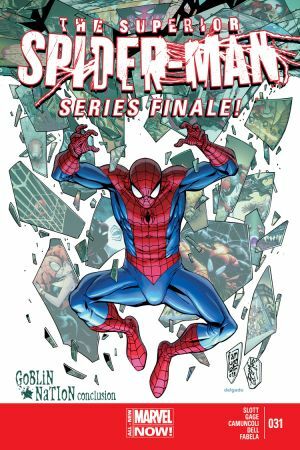 Necessary Evil CONCLUDES! 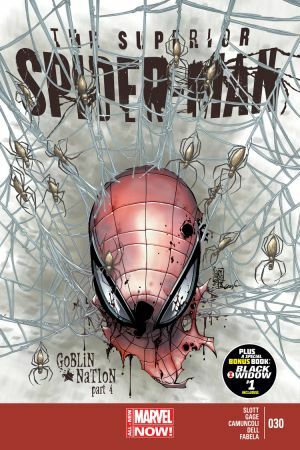 The moment that changes world of Spider-Man-- and the Marvel Universe for years to come.Which Spider-Man is responsible for such a thing? 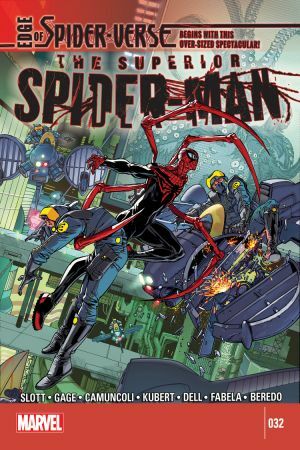 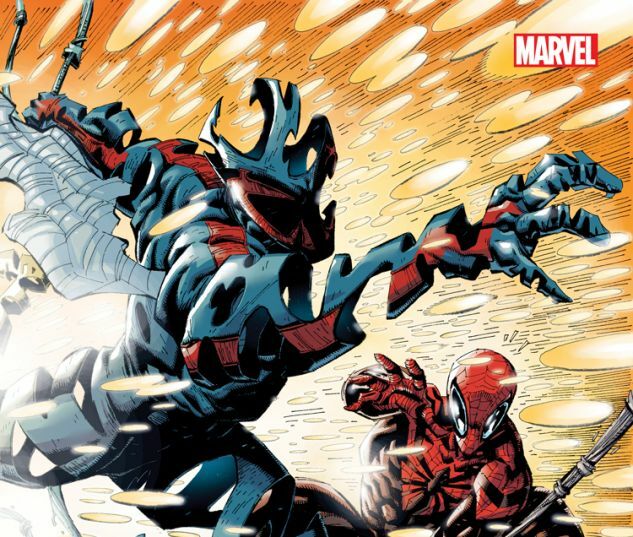 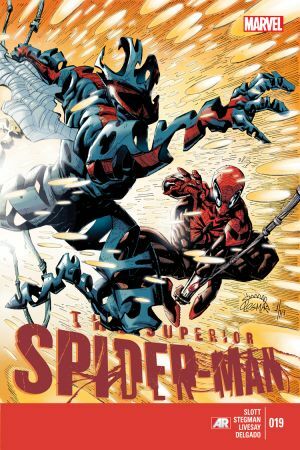 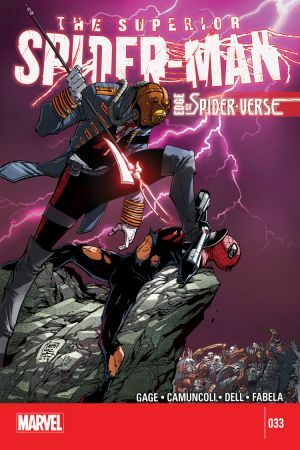 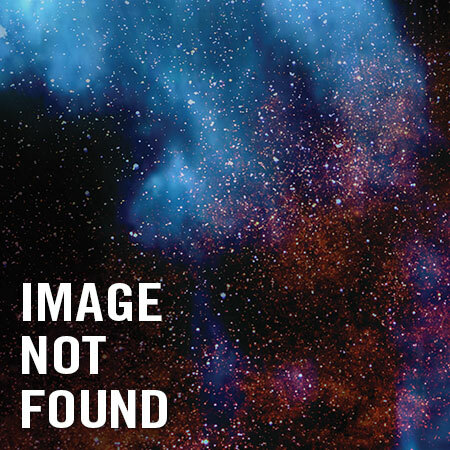 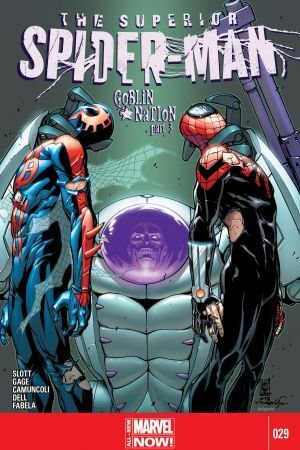 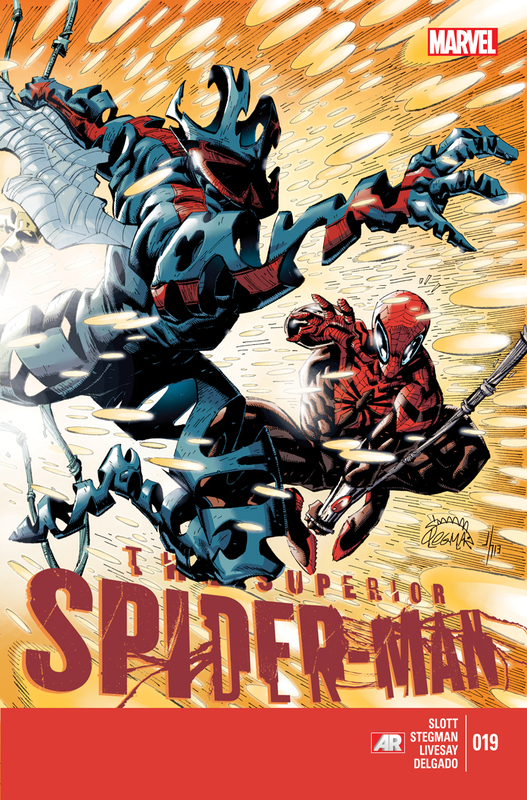 Spider-Man 2099 or the Superior Spider-Man?Major developments for both Spider-Man's cast... and for the future.